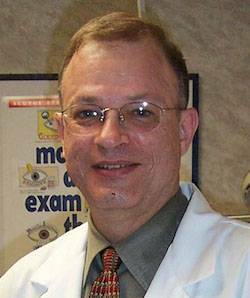 If you're looking for a great eyecare experience in the Williamsburg area, with a friendly, professional and knowledgeable staff to provide you with superior eyecare service, look no further than Jellenek Family Eyecare! Good eyecare is important for children and adults alike. For children, this ensures their success throughout school and in their extra-curricular activities. The eyes are the window into the world of learning, and sharp vision means sharp learning. Good eyecare for adults is essential to be sure that sight-threatening diseases wthat begin to creep up as you get older can be caught and treated successfully before damage can be done to your vision. 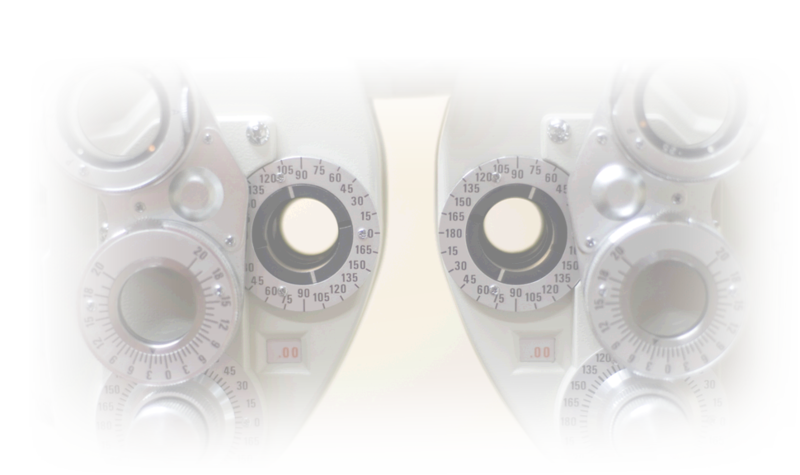 Our experienced team of eye doctors will be able to help you with comprehensive eye exams, pediatric eyecare and treatment for eye diseases such as glaucoma, macular degeneration, cataracts and diabetic retinopathy. 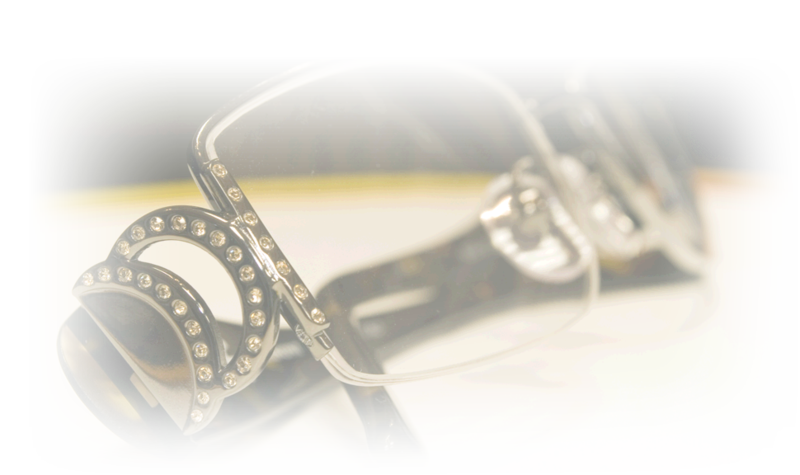 We also provide Lasik and refractive surgery co-management for those who are ready to throw away their eyeglasses or contact lenses for good. We are excited to serve the Williamsburg community and we accept many forms of insurance. From our office in Williamsburg, Jellenek Family Eyecare serves patients from Virginia's Monticello Marketplace and northern Hampton Roads metropolitan area - schedule an appointment today. If you have a moment, please give us your feedback about our site and your experiences with our Practice. 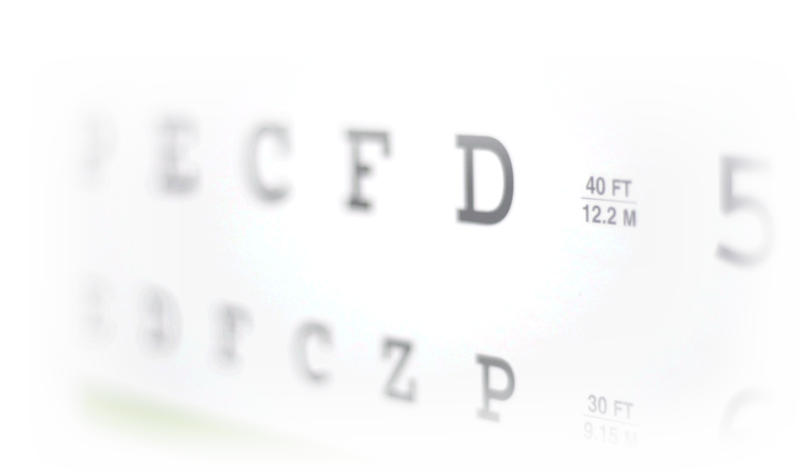 There is a significant difference between a vision screening and a comprehensive eye exam. It's that time of year again! Back to School!